Explore Miami with a Stay on the Bay! 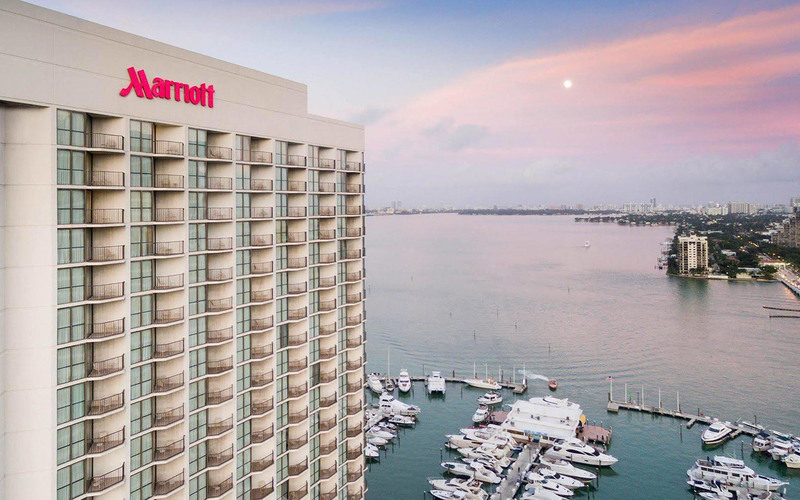 Blue water, sunny skies and gorgeous sights -Enjoy a little Miami vacation and explore the "Magic City" Marriott Biscayne Bay offers a variety of packages that are sure to meet your needs. Choose our beautiful hotel on Biscayne Bay to start your next Miami Adventure.